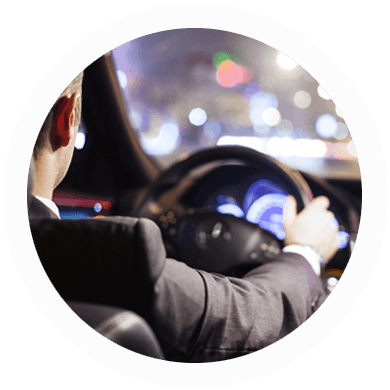 You can hire a driver service, with or without vehicle, in order to be quiet and carefree in every journey, and thus better enjoy every meal, dinner or night out. We have all types of vehicles: cars, vans and limousines. We adapt to your tastes and the number of people to move.